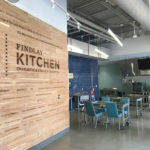 With the ACT contribution from this transaction, ACT is providing $75,500 to fund lighting, wayfinding, streetscaping and façade improvements for businesses along the 138th Street commercial street near the new facility. 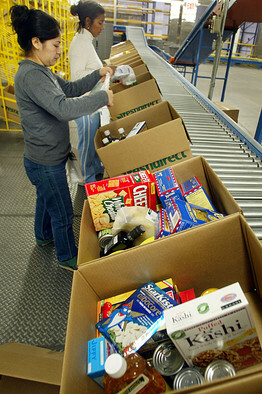 The improvements are designed to promote economic development and draw new customers to the area. 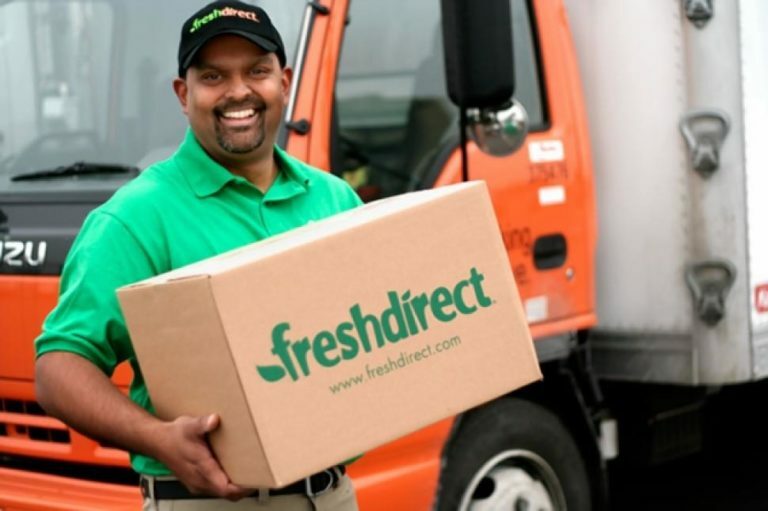 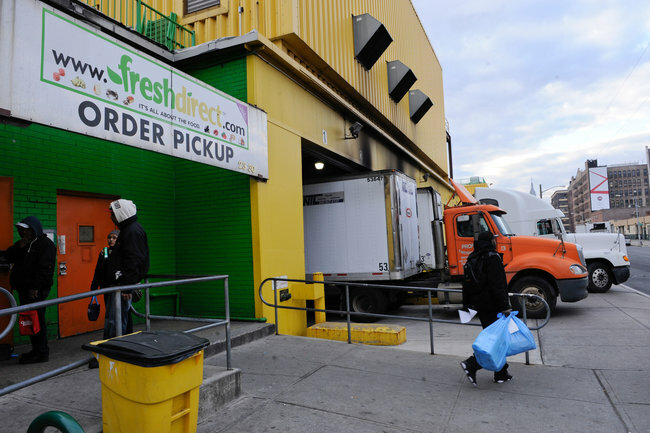 UACD provided $5.5MM in allocation to Fresh Direct, a direct-to-door food delivery service offering high-quality, locally-sourced fresh food at lower prices than traditional supermarkets, to purchase equipment for a new 425,000 SF distribution facility in the Bronx, NY. 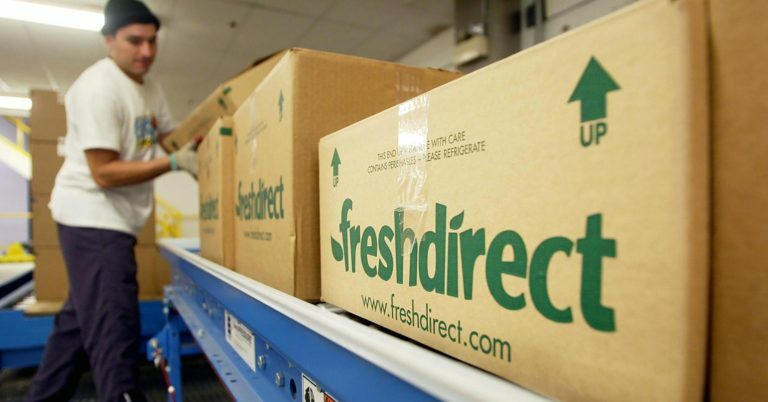 The new facility will consolidate all components of FreshDirect’s operations into a single facility that will support the company’s next decade of growth in the Tri-State region, Philadelphia, and Washington, DC. 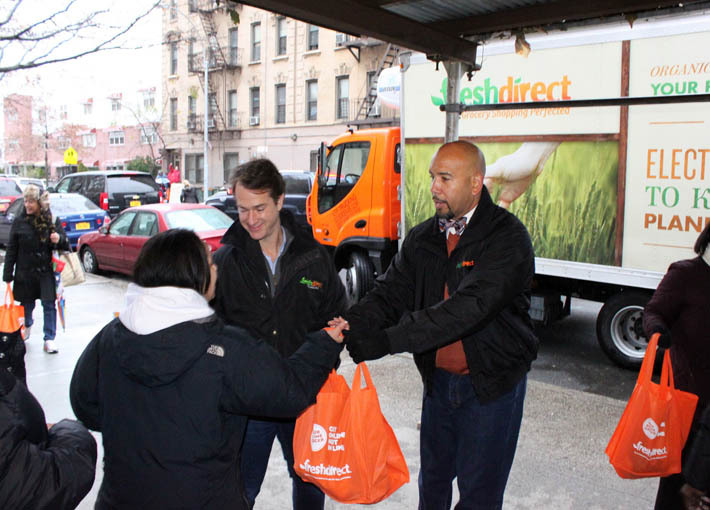 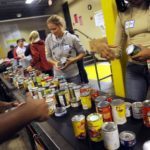 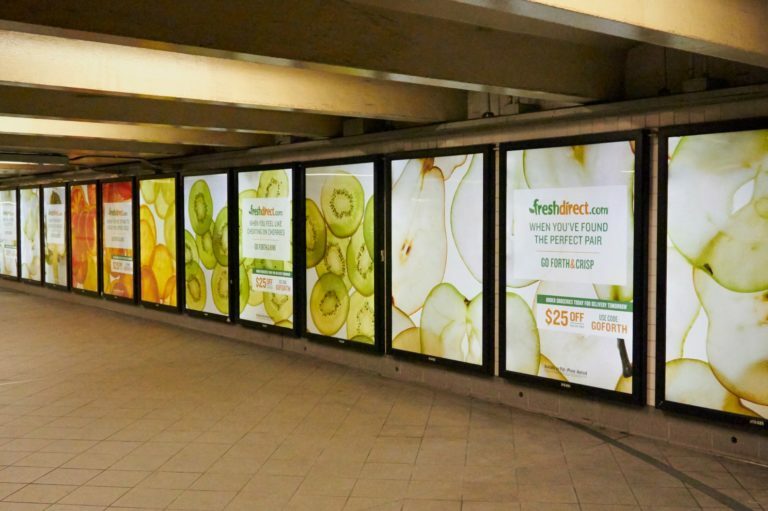 FreshDirect makes a significant impact in the community by delivering food to low-income communities that may lack access to traditional grocery stores, as well as providing accessible, quality jobs and working toward environmental sustainability in their business model. 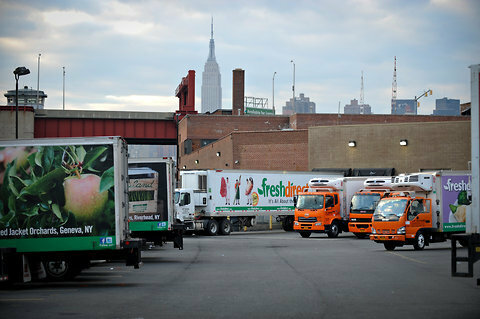 The Project will provide support in retaining 2,675 permanent FTE jobs and creating an estimated 670 jobs over a 7-year period.